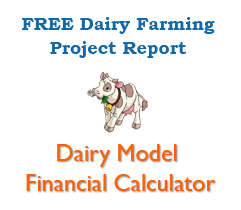 Dairy Farm Guide - Best dairy farming information from trusted resource! The Dairy Farming Forum is coming soon ! Benefits under new dairy equipment.. Parliamentary panel asks govt to..
Dr Verghese Kurien From Mechanical..
NABARD to increase credit for.. Wanted a fresh strategy for..
DairyFarmGuide.com is a website aiming to provide in-depth knowledge about all aspects of dairy farming with information from reputed organisations and will be helpful in taking better decisions for all people involved in the business of milk production. Copyright © 2019 DairyFarmGuide.com, All Rights Reserved.